The 8th and final season of Game of Thrones is set to premiere a little over two weeks from now, on April 14th. It’s set to bring closure to the nine-year-old epic TV show that kept us glued to our screens with every passing episode. This season is pacing to be the most spectacular one and is a must-see for every fan of the genre. Here’s how you can stream Game of Thrones episodes from anywhere. Hotstar is a digital entertainment platform launched in 2015 by Star India. They offer a massive online streaming platform with over 50,000 hours of entertaining TV content available in 8 languages. 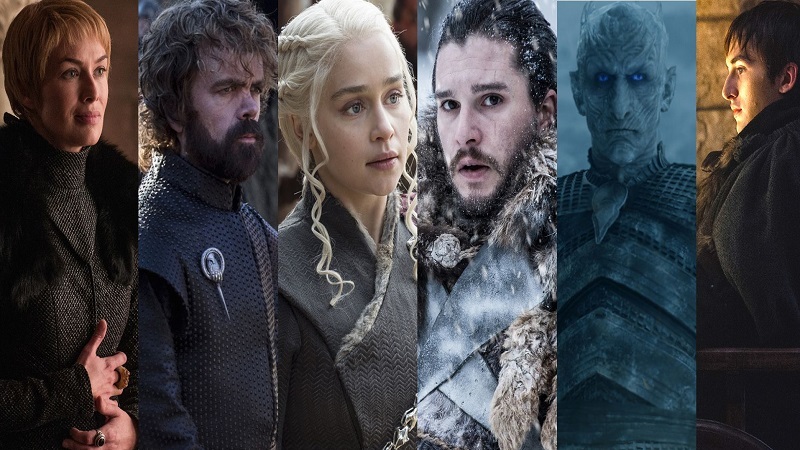 With seamless video playback, a friendly user interface and web, Google Play Store and Apple App Store applications, Hotstar is probably the best way to stream online TV shows like Game of Thrones. 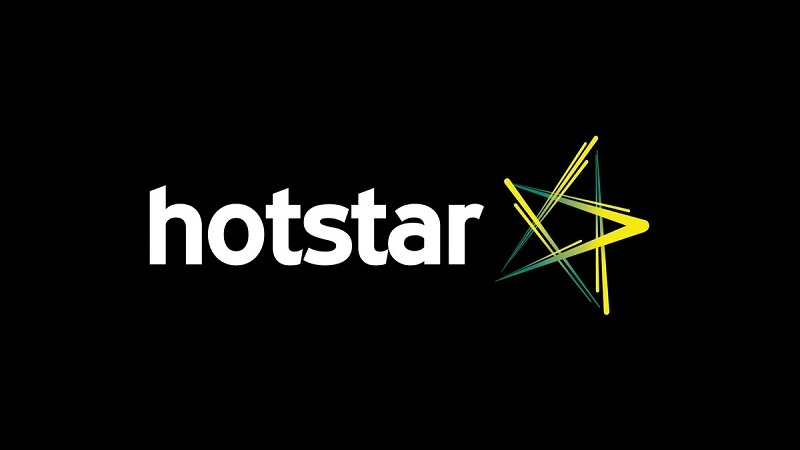 Hotstar India is completely free to use, as viewers can access it by just signing up and creating an account. With that being said, the platform also has a premium membership option, for those who want to access premium content. This means that viewers who want to watch Game of Thrones this April will have to subscribe to Hotstar’s premium service. Hotstar is primarily focused on the Indian market and is currently unavailable for residents in Europe. However, there’s an easy way of going around the Hotstar geolocation block. For example, you can connect to the ZoogVPN Indian server, and enjoy unrestricted access to Hotstar from anywhere in the world. Plus, if you decide to purchase the Hotstar premium account, you will be able to stream the newest Game of Thrones episodes without any restrictions. Signing up with Hotstar is quick and easy and the premium membership comes in the form of a monthly and yearly subscription plan. Now TV is a popular streaming platform that operates in the United Kingdom. It’s probably the most popular alternative to Netflix UK, offering a great combination of TV shows, movies and sports events. Since the Platform features top tier TV shows like Game of Thrones, you can rightly presume that the content available on Now TV is superb. What’s more, the Now TV app is available on over 60 devices and allows users to watch on two platforms at the same time. Now TV customers can also go a step further and buy the Now TV box. It’s available directly from their website and includes a number of different packages viewers can choose between. Of course, as we always strive to maintain a completely objective standpoint, we also have to talk about some of the things we find Now TV to be missing compared to some other streaming services. This mainly revolves around the fact that the majority of content is capped at 720p, which is a bit unfavorable for a show like Game of Thrones, which at times heavily relies on visuals. But, even with this slight inconvenience, Now TV is one of the best streaming platforms out there. It provides fantastic value for money and is well worth checking out. Game of Thrones helped build up HBO’s reputation even further and establish it as one of the best premium cable and satellite television networks in the business. So what better way is there to stream the newest Game of Thrones episodes, than through HBO’s own on-demand streaming service, HBO Now. Unlike the network’s other service, HBO Go, this one is available as a standalone service and doesn’t require a television subscription. 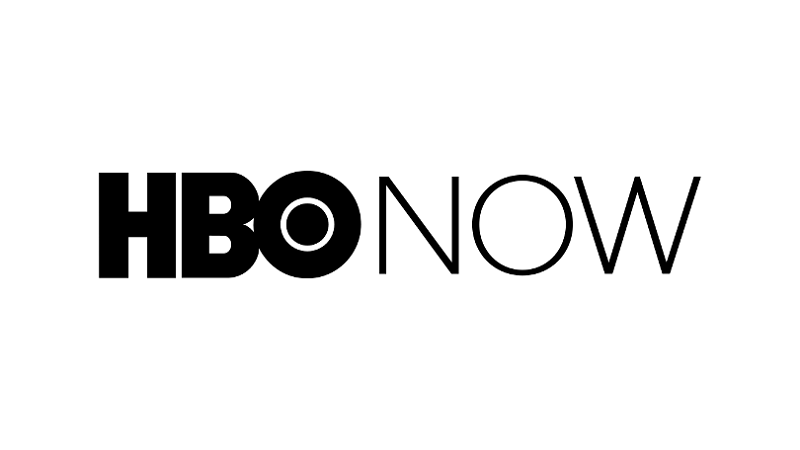 The US-based HBO Now platform is a bit more expensive than other streaming platforms available online, but it’s also regarded as a premium streaming platform for all of those who don’t mind splurging on quality entertainment content. It has an excellent, ad-free interface and an unmatched content library well-worth the slightly higher subscription price. But, due to copyright laws, HBO Now is unavailable to viewers outside of the US. Luckily for fans of the show, this block can be circumvented by using a VPN. All you need to do is connect to an US-based server and you’ll be able to stream the newest Game of Thrones episodes. As we’ve mentioned in the above examples, most streaming platforms use geolocation technology to identify from which location their viewers are accessing the platform. If you’re trying to access any of the above-mentioned platforms outside their approved regions, you’ll need a reliable VPN service to battle through the blocks. The 8th and final season is coming fast, so make sure you get a great VPN and sign up with an online streaming platform to find out how the fate of Westeros will be decided.